It’s not as bad as it’s made out to be! 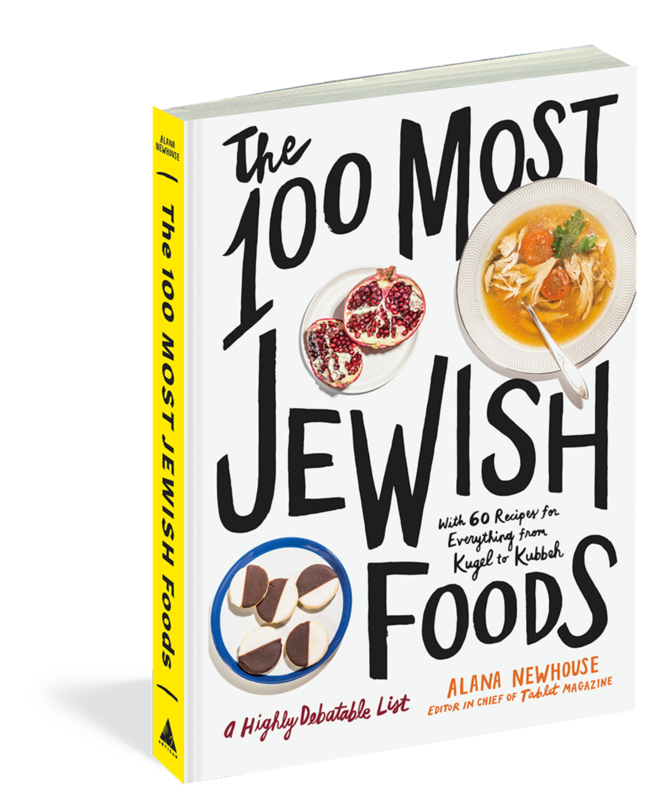 I’ve been invited by friends many times over the years to celebrate Shabbat and Passover, and gefilte fish is always served. When I first tried it, friends warned me that it tasted like a bad pike quenelle—so naturally, I had pretty low expectations. But I’ve been pleasantly surprised on many occasions. 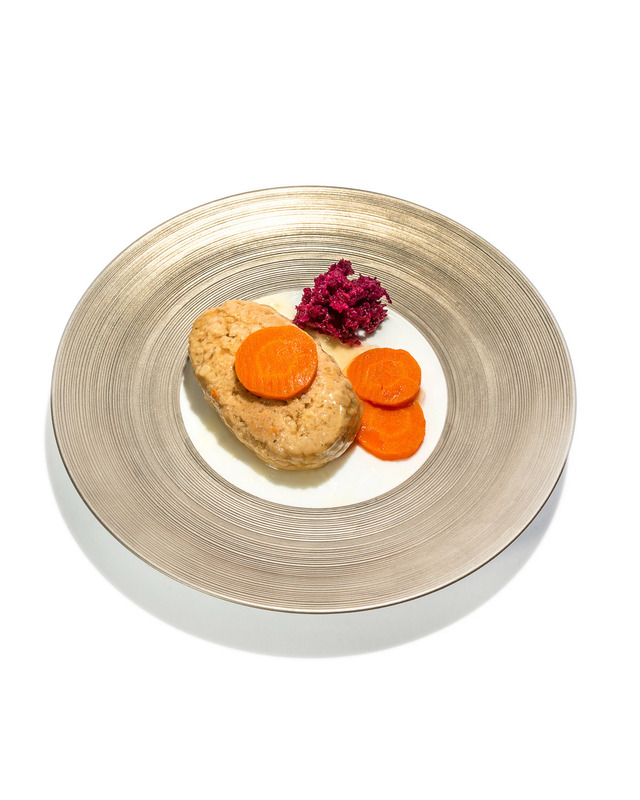 When prepared properly, gefilte fish is moist, light, and full of flavor.